Home / Celebrity / News / Viral / The Actual Behavior Of Carmina And Zoren's Twins Behind The Camera Was Exposed! 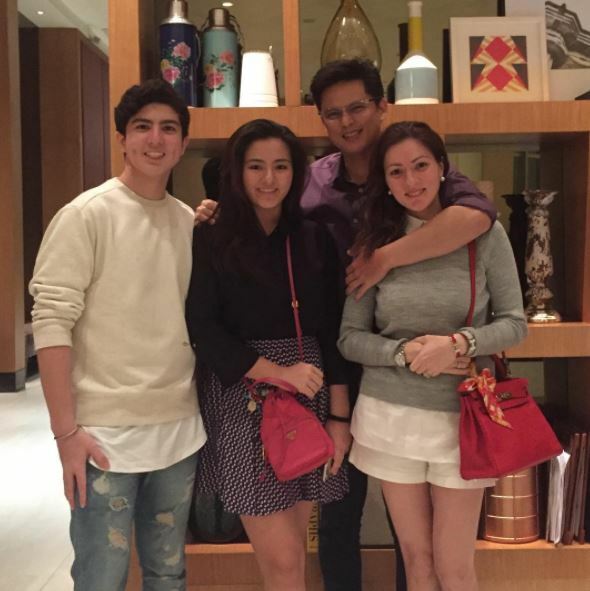 The Actual Behavior Of Carmina And Zoren's Twins Behind The Camera Was Exposed! Mav and Cassy Legaspi are one of the most famous showbiz twins on Philippine TV right now. They’ve been in front of the camera for so long that we feel like we know them personally. 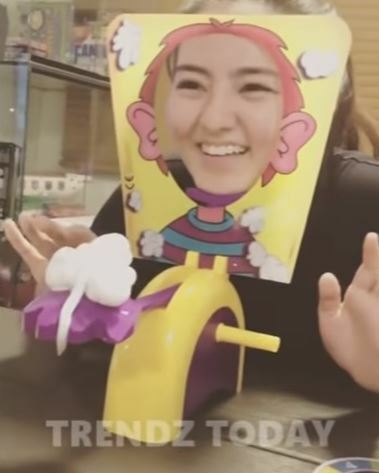 We have basically seen them grow up in front of the camera; flashing us their dimpled smiles and sparkling eyes whether they’re eating Jollibee or getting pint-sized personalized cups of ice cream. 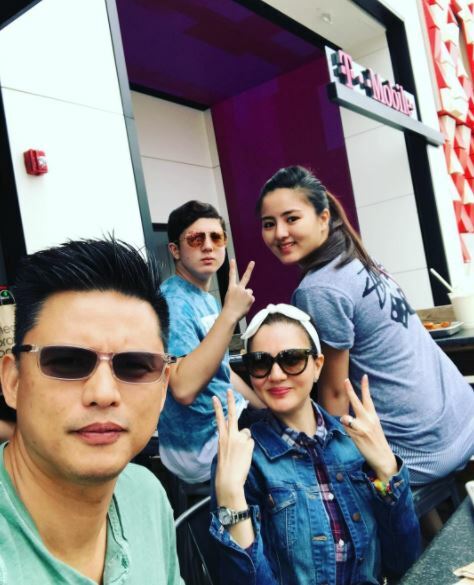 We’ve even seen them surprising their mom, Carmina Villaroel, with a secret wedding that their dad, Zoren Legaspi, planned. But do we really know how they are when they’re off-cam and unscripted? 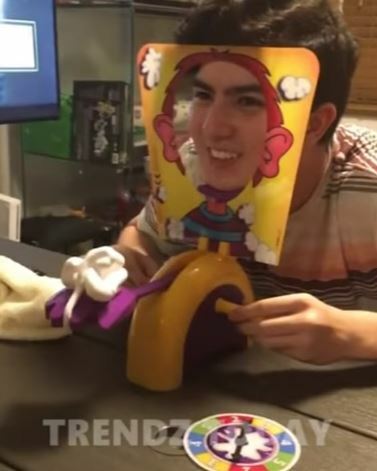 Well, YouTube Channel Trendz Today compiled the cutest moments of the twins when they’re just relaxing at home. In one video, Cassy is trying to memorize a script for a voice over in a future taping, but Mav keeps distracting her by dancing. We can see that the twins are really so comfortable with each other that they don’t feel awkward doing silly things together. 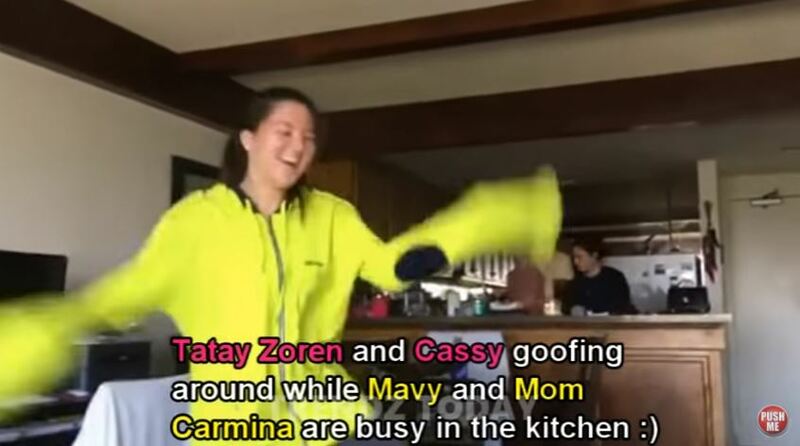 In another, Zoren and Cassy are goofing around while Carmina and Mav are doing something in the kitchen. Cassy smiles as she dances goofily and Zoren encourages her while filming. 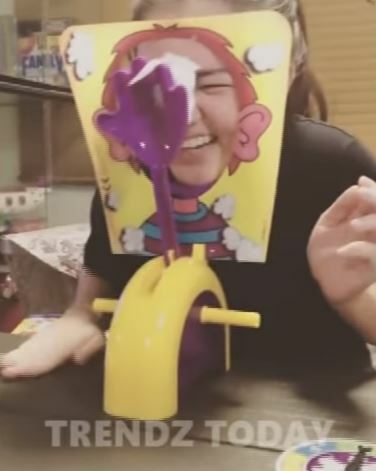 Eventually, the hand is gonna go up and smear the cream on a person’s face but they don’t know when so the suspense is part of the fun. In the video, Cassy keeps stopping and screaming as the anticipation was killing her; but Mav just takes it like a champ. Are they the cutest twins ever or what? Are you a fan of the twins? Can you name other adorable showbiz twins? Tell us all about it in the comments section!